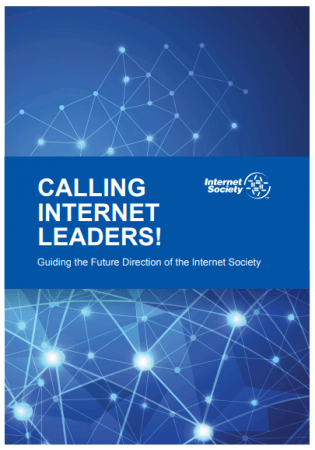 The Internet Society (ISOC) Board of Trustees provides strategic direction, inspiration, and oversight to advance the organization’s mission of preserving the open, global Internet. The Internet Society’s by-laws specify that four Trustees are to be selected by Organization members, Chapters, and the IETF. Based on a rotating schedule, in 2016, Organization members will elect two Trustees; Chapters will elect one Trustee, and the IETF will select one Trustee. Following an orientation program, all new Trustees will begin 3-year terms commencing with the Annual General Meeting in mid-year 2016. 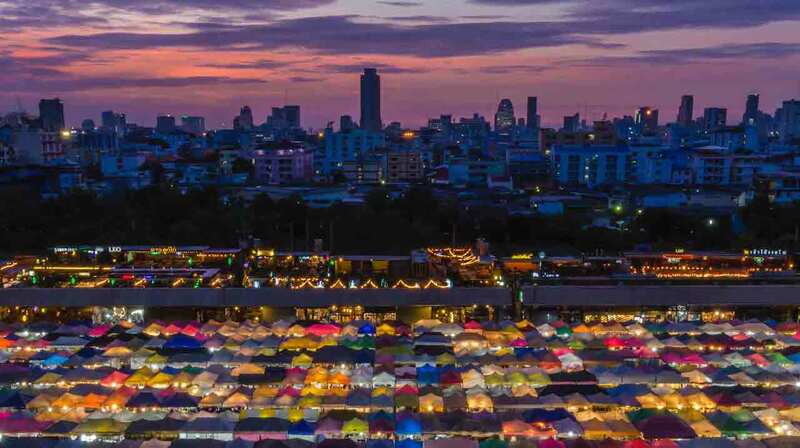 *The board attempts to reduce Trustee travel and time away from home by co-locating one of its meetings each year with an IETF meeting and one with an ICANN meeting. The other board meeting is typically co-located with an Internet Society meeting or event. Reimbursement for travel to board meetings and retreats is provided to Trustees who request it. The Internet Society does not provide other compensation for board service. Additional nominations for election to the Board of Trustees may be made by petition. Internet Society Board of Trustees are currently elected or appointed by various communities, namely Internet Society Organizational Members, Internet Society Chapters, and the Internet Engineering Task Force (IETF). Find out more about who can vote in the Board of Trustee Elections. To facilitate dialogue between Chapter Leaders, Organization Members and candidates for their respective elections, the Elections Committee is again offering Candidate Forums on the ISOC Connect platform. The Forums enable candidates to post election statements, and to answer your questions. Chapter Leaders and Organization Members can subscribe to the Forum for their respective community by clicking on the link provided to them in a March 10 or 11 email from Hans Peter Dittler with the subject line “Invitation to join ISOC Candidate Forum for Chapters on Connect” or “Invitation to join ISOC Candidate Forum for Organization Members on Connect”. Chapter Leaders and Organization Members can find the message in their email inboxes or their “Message Inbox” in Connect. Chapter Leaders and Organization Members who do not find the email providing the link, or who experience difficulty accessing the Forum should contact elections@isoc.org. A new email with link or other help will be provided. 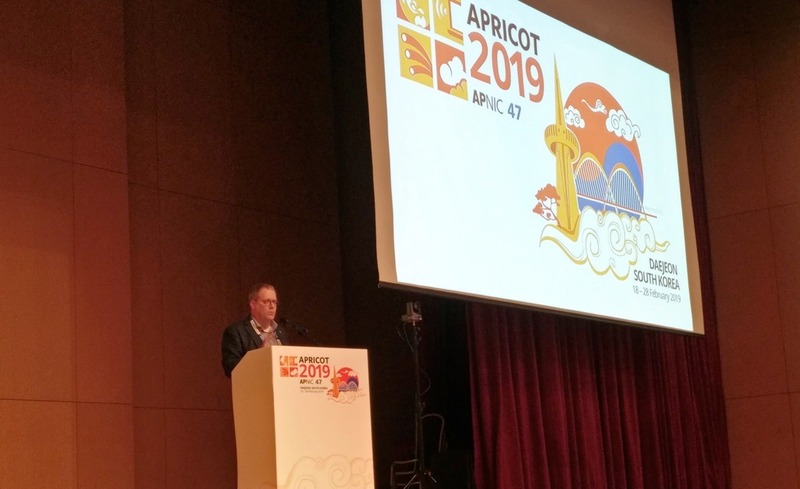 The Internet Architecture Board (IAB) has selected, and the IETF has confirmed, Richard Barnes to serve as Internet Society trustee, following the process documented in RFC 3677.